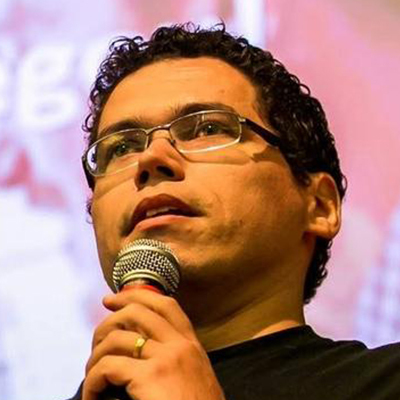 Bruno Borges has over 18 years of experience as a software developer. Frequent conference speaker, now developer advocate for Java at Microsoft. Before, between 2012/2017 was Oracle's Principal Product Manager responsible for Developer Relations and Engagement Strategy for Oracle Cloud, Fusion Middleware, Java, and related technologies for application development. You can find him on Twitter @brunoborges.